Check out the JDP section of the website to view them. There have been slight changes in the description of each program available. The High School Prospects class has been added but we need people to call in and reserve a spot to schedule days and times for the class. 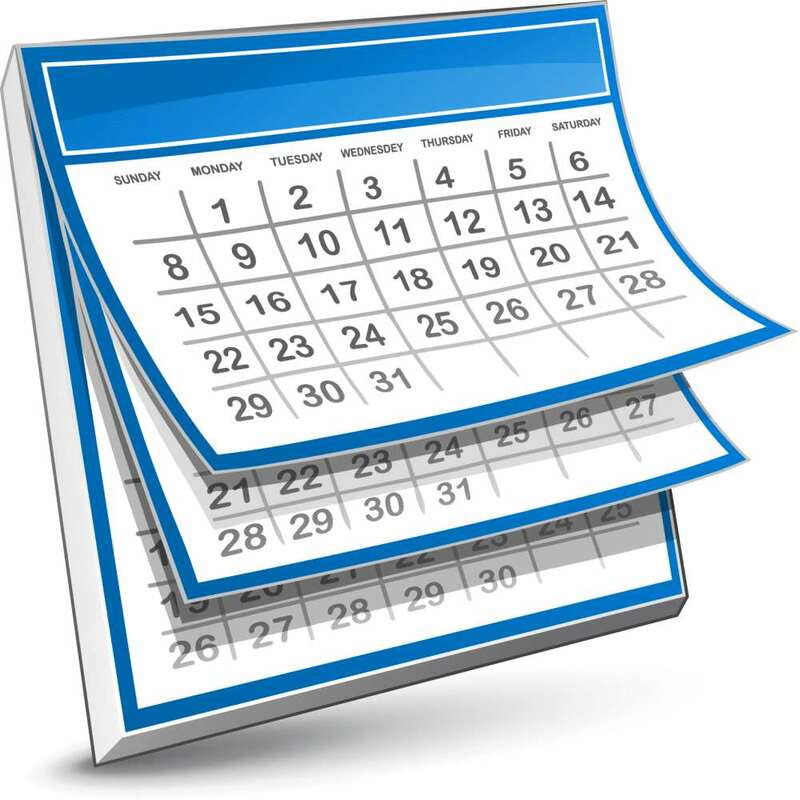 The new dates for each session in the upcoming year have been added. There are only 8 tickets remaining for our annual bus trip to the U.S. Open in Flushing Meadows. If you would like a ticket for yourself or would like to purchase multiple tickets for a friend or a group of friends, please call in as soon as you can. We always end up selling all of the tickets so do not hesitate or you might get left without. There will be complimentary refreshments before the bus leaves. There might even be some courts available to play on after the fact if watching inspires you. If you reading this and are a junior (or the parent of a junior) that is entitled to a makeup, don’t forget to inquire about when the make up can be had. Generally, it is the week after the JDP session ends. Also, if you are on a season court and have one or more make-ups, you can make them up whenever a court is available, for the amount of time that your season court plays for. We should have everything on record, but call us to inquire if you are not sure or want to confirm a date for your make-up. Our 10 and under and 14 and under junior teams have reached the districts! It goes without saying that they have played great tennis. Hopefully it will continue and they will be successful during the high level of competition in districts and beyond. Stay focused and don’t just be happy to be there. Play to win! 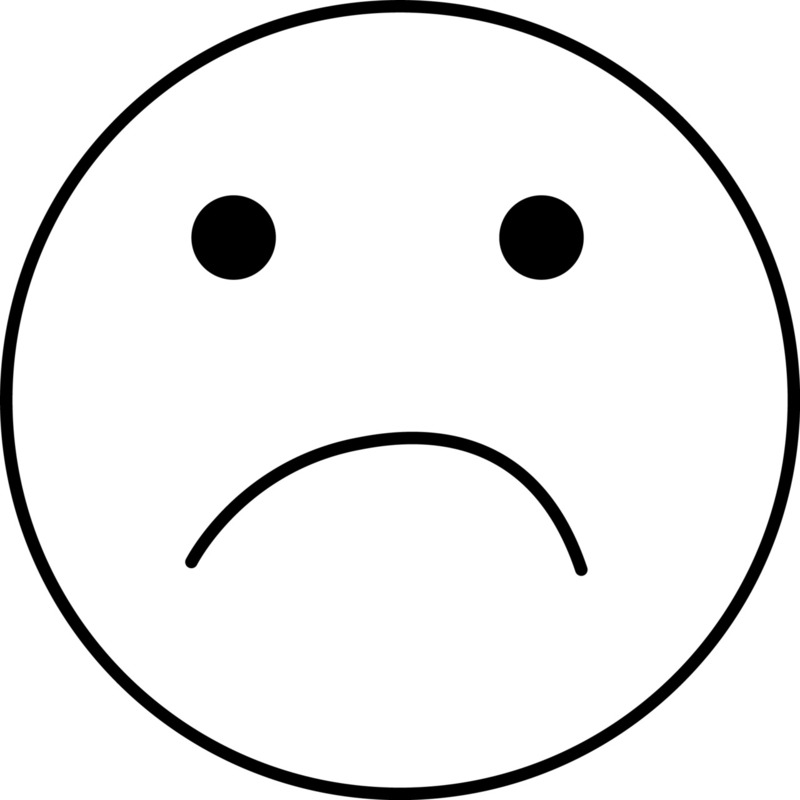 12’s: Due to insufficient number of players we withdrew. 14’s: Ranked first ahead of Manchester by 18 games. That could change…as some teams have not yet entered all their scores yet. 18’s: Ranked second behind Farmington Valley by 30 games. Again, let me congratulate the players and the parents for your dedication and hard work! We’ve come a long way together as a team and we will become even better in the future. Team practice will be running at the same time: Saturday 9:30 a.m. and 10 a.m. I encourage you to attend, especially high school players. The goal is to play year round, if possible. Thank you and see you on the court! 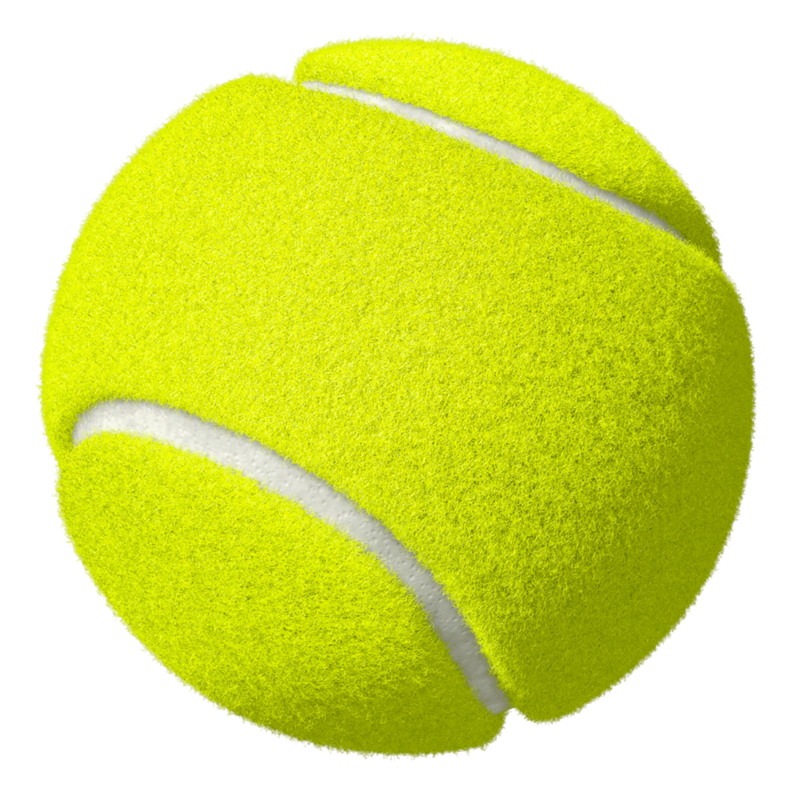 Beginning in October, we have had a variety of special group lessons set up for high school tennis programs, including Newington High School, Plainville High School, Wethersfield High School, Watkinson High School, Southington High School and Conard High School. We sincerely appreciate the effort the players have put forth throughout the course of the lessons and each of the instructors involved have taken much pleasure in seeing such improvement in all facets of the game in such a short period of time. We would like to wish all of those who came in good luck in the upcoming season.There was a very high level of skill displayed and we hope that it will continue and translate into victories during the season. We have confidence that there were conference tournament champions and potentially a state tournament champion at our club during these group lessons. We’re rooting for you. Special mention goes out to the Plainville Boys Team, which will be participating in tennis for the first time since 2003. You guys are making history and have the chance to begin a legacy at your school. No matter what happens, stick with it and hang in there. Every now then, the Tennis Center will put up some tennis tips that could be able to help your mental and physical performance on the courts. Consider this the first installment. Mark McGwire leads the major leagues in home runs, and in blank stares. Visualization, he calls it. Before each at-bat McGwire will imagine the pitcher throwing the baseball. He will imagine how the pitch will move, maybe a fastball or a curveball, and he will imagine smashing the ball with his Paul Bunyan swing. It is more than just a buzz word spoken by motivational speakers across the globe. If done correctly, visualization can help you in pre-match prep as well as before or during any set, game, or point in a match (depending on how much you decide to employ this). Envisioning yourself doing something on the court, while in deep focus for a sustained amount of time before you step foot on the court, helps you to stay calm and feel confident as well as assist the physical aspect of the sport by performing a bit of a reverse direction in the muscle memory phenomenon and help you execute the strategies, tactics and shots that you previously envisioned executing in specific situations. It is also important to keep in mind that you are not playing against yourself, so visualizing some of your opponent’s play beforehand to the degree that you know them as a player will truly make this endeavor successful. Lastly, the key to making this all work is to do this with a clear, stable, mind and emotional state. I’m sure most everybody goes into a match with a base strategy, optimistically seeing every game as a potential a hold of serve or a break, and perhaps every point with some sort of pre-determined general strategy. 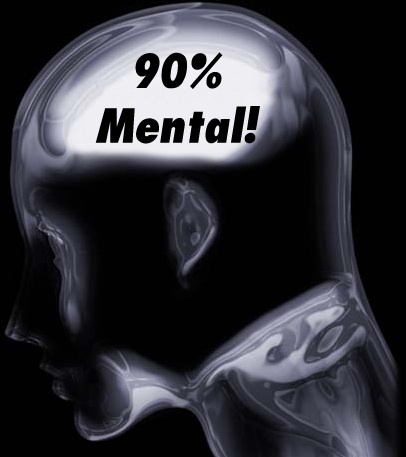 Sometimes it works, sometimes it doesn’t…but I can guarantee you that it is more likely to contribute positively to your play if it is well thought out in a peaceful mental state. Going into a point upset about previous happenings and saying to yourself, “I’m going to go for a huge winner down the line off the serve” may work, but thinking the same thing while remaining calm is much more likely to be fruitful because you are likely to not rush the return when the serve comes around. This means you will have better footwork, better technique and are more likely to connect on the sweet spot rather than potentially just reaching for the ball and swinging for the fences out of frustration. Of course, it is easier said than done, but I have had some success over time through the use of visualization, and have also seen a good deal of success of others through visualization. It also translates to many (if not all) sports, and perhaps other facets of your life as well. Welcome To The Newington Tennis Center! **News as of 9/27/14**: We are set up at the Connecticut Convention Center today and tomorrow for the NBC Connecticut Health Festival. We expect to see thousands of people throughout the two days during the festival and are excited to introduce some of them to the game of tennis and to our wonderful tennis center. Come check us out and find out more information about NTC! Also, there will now be a year-end tournament for After 8 players based on their rankings throughout the year with prizes. Call in and start playing…secure that top spot! 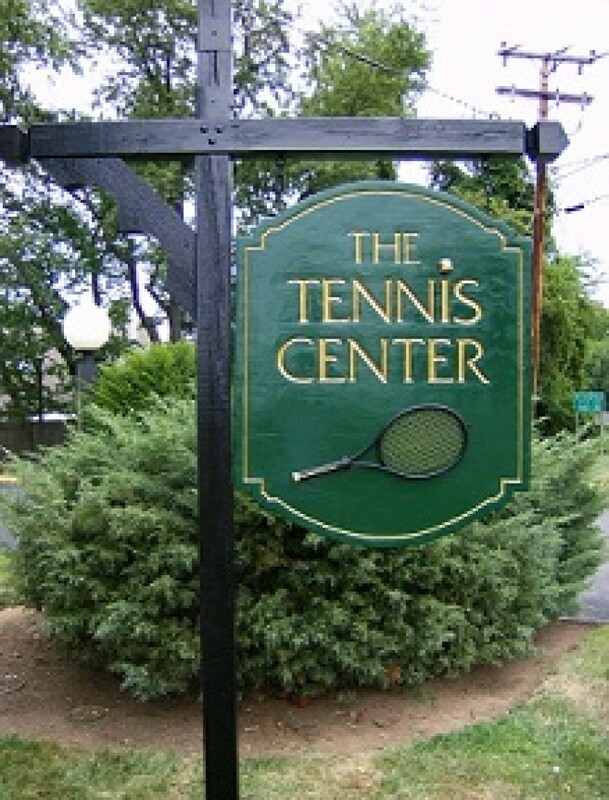 The Newington Tennis Center is a tennis center that is located right on the Newington/Wethersfield line off of the Berlin Turnpike on Prospect Street in Newington, Connecticut. And of course, if you are interested in or already are frequenting our facility, some of the information on here will be more relevant to you on a day-to-day basis.